WHAT DO BED BUGS LOOK LIKE | BED BUGS. 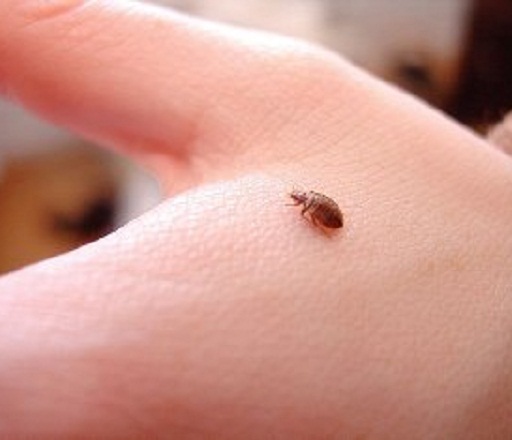 Bedbugs are 4-6 millimeter in length and brownish in colour. a bug looked like lice, was stick to my skin and could not remove easily. I removed it after killing it but it made a smallest injury hole on my skin. Is it dangerous form me ?? ?